We pride ourselves on application engineering and outside-of-the-box ideas to solve your challenges. 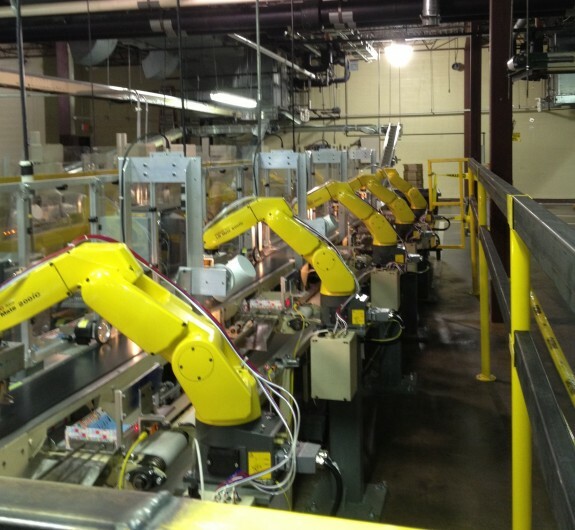 As an authorized FANUC integrator we have access to the most advanced technology in the world. Our automation team regularly builds: Hard-Tool Assembly Lines, Robotic Assembly Lines, Custom Equipment, and Integrated Assembly Systems.